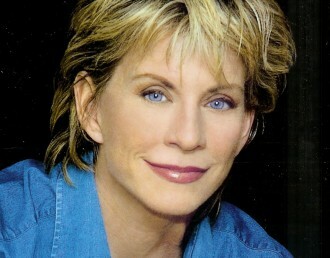 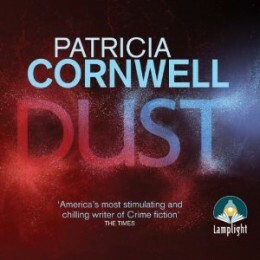 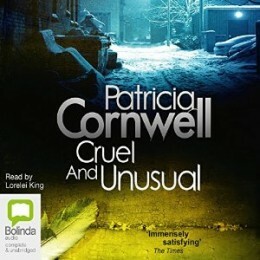 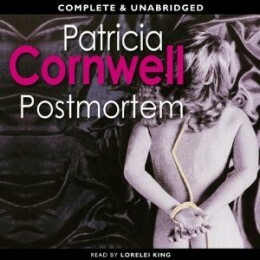 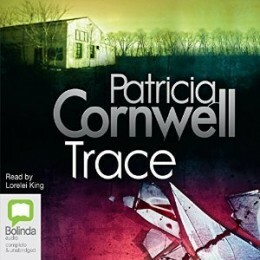 Patricia Cornwell's first novel, Postmortem, won the Edgar, Creasey, Anthony, and Macavity awards as well as the French Prix du Roman d'Aventure prize. 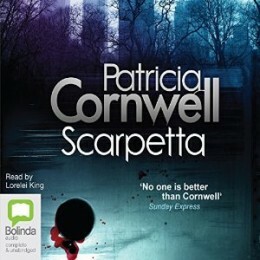 Today, Cornwell's novels and now iconic character, Kay Scarpetta, are known all over the world. 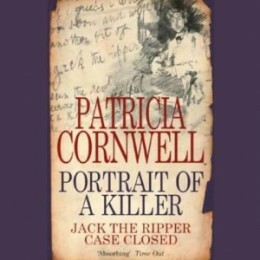 Beyond the Scarpetta series, Patricia has written a definitive account of Jack the Ripper's identity, cookbooks, a children's book, a biography of Ruth Graham, and two other fiction series. 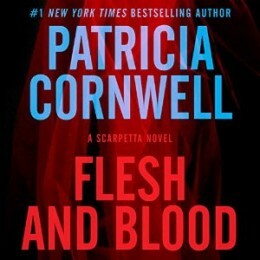 I love the forensic detail of the Scarpetta series - so fascinating!